c1900: A busy thriving shopping centre. Transport was provided by electric trams, horse buses and steam powered trians. 2007: The only similarity with the 1900 photograph is the Factory Hall in the centre of the photograph. The Shopping area was redeveloped in 1969 and is now situated in the "Hive" center. Transport is mostly private cars diesel powered buses and electric trains from the adjacent station. 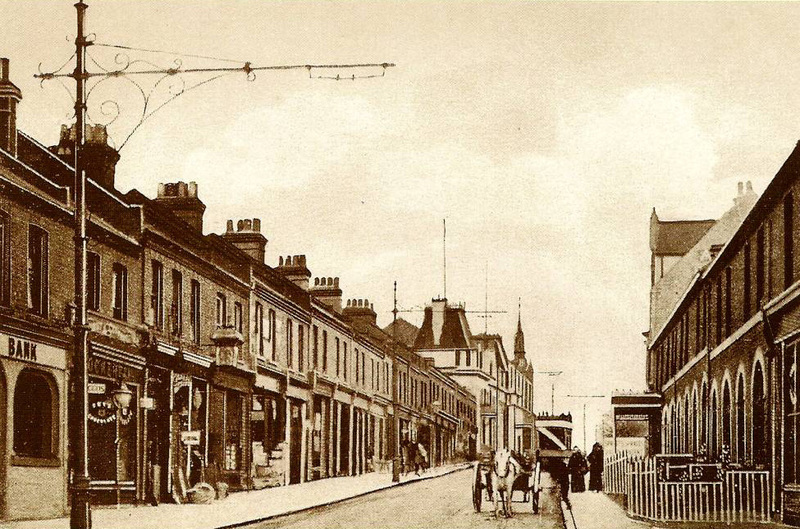 Northfleet from Southfleet Road. 1995. 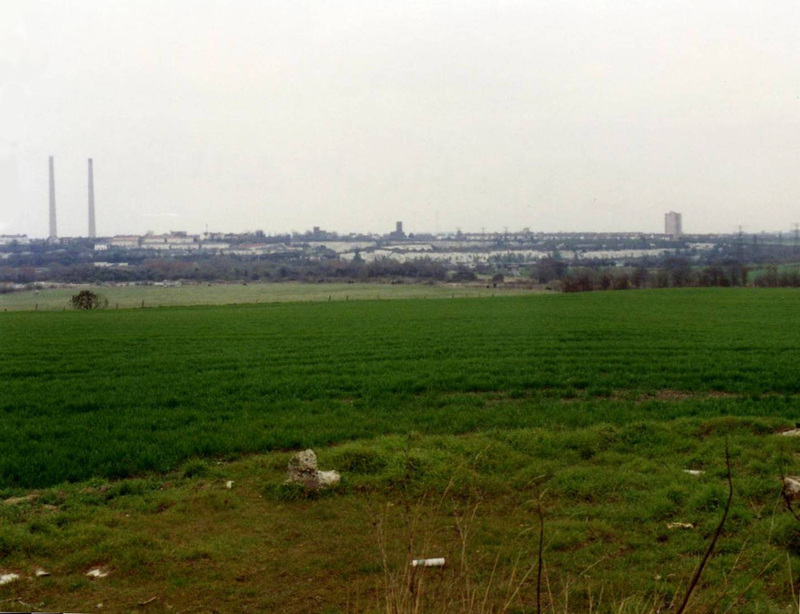 1995: The Ebbsfleet Valley in the foreground is covered with fields, sports and recreation grounds. 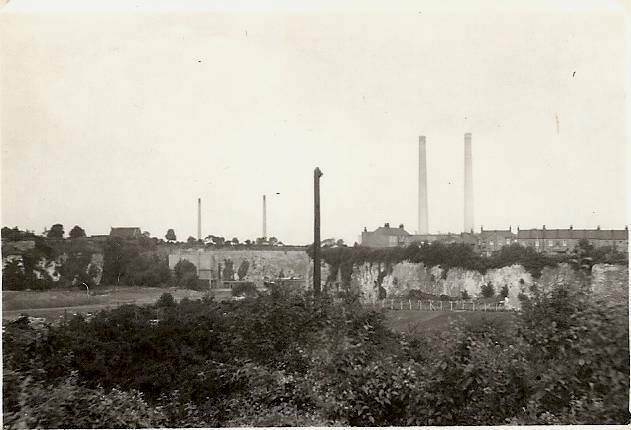 Northfleet from Southfleet Road. 2008. 2008: The Ebbsfleet Valley in the foreground has been redeveloped with the Ebbsfleet International Station and its car parks, covering the area. From Dover Road to Rosherville School. 1962. From Dover Road to Rosherville School. 2008. 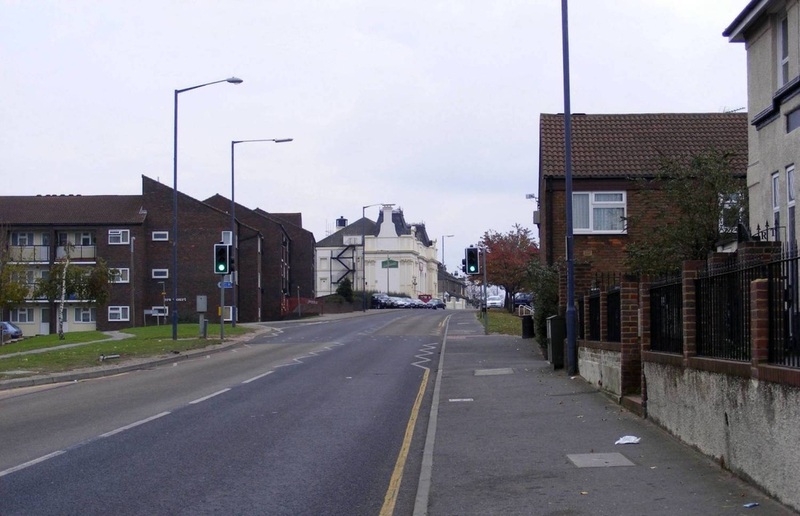 2008: Looking from the bridge in Dover Road across to Rosherville School on the London Road. 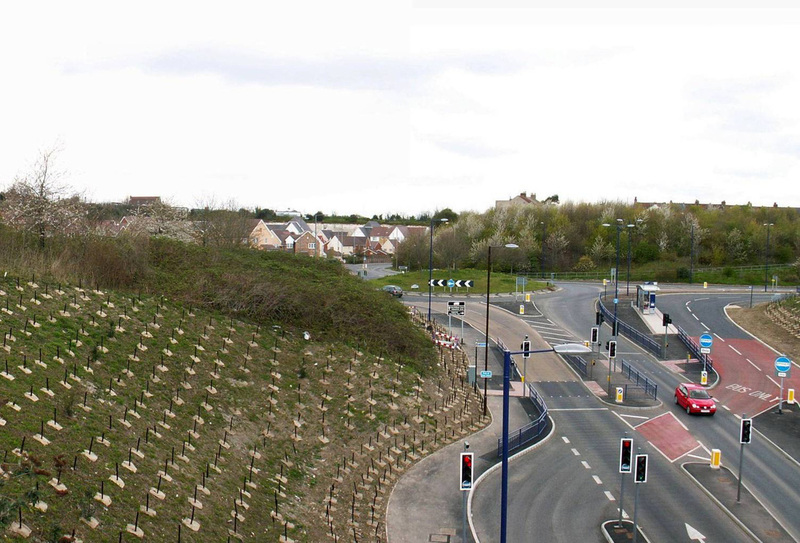 There are new buildings in the quarry and the Thames Way Road has been developed and widened and the area landscaped.